Brave entrepreneurs, Joan and Jennifer Cantemprante, saw a corner shopfront in Manila's chic Greenbelt complex, and knew immediately that they needed to set up a permanent shop there. 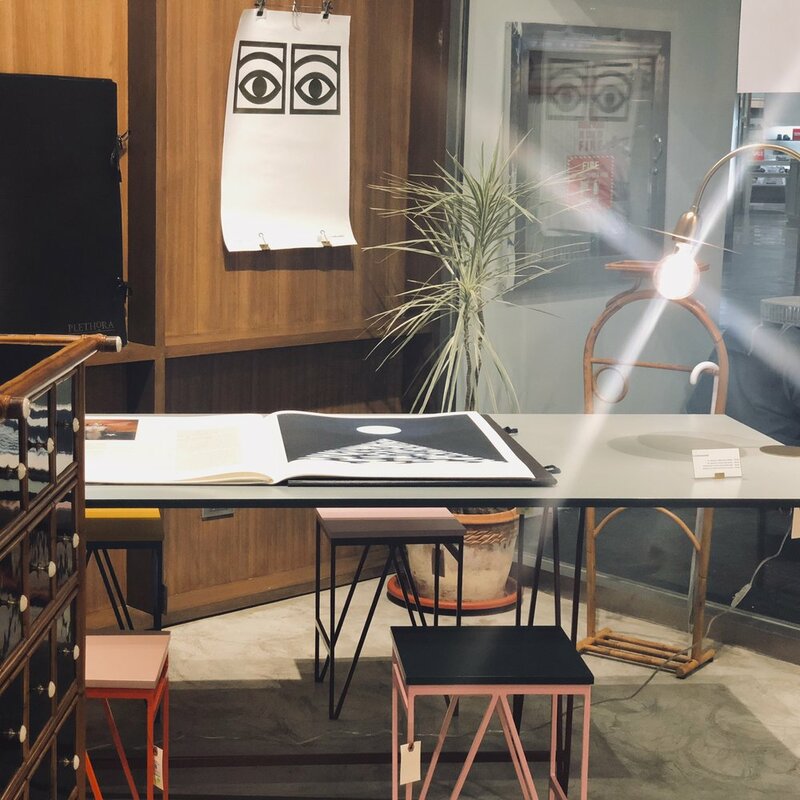 Today, the shop- dubbed Guava Sketches (@guavasketches), is a design store filled with primarily Scandinavian and other European brands, uncompromising in its focused curation and higher end price position- which is rare for the Philippines. Most notably on offer are gorgeous lighting pieces by House Doctor Denmark (@housedoctordk) and the arrestingly humongous, 70x50cm large, Plethora Magazine (@plethora_magazine), an art magazine printed bi-annually in Copenhagen- and at around 200 USD per issue, it's definitely a piece worth showing off in the living room. 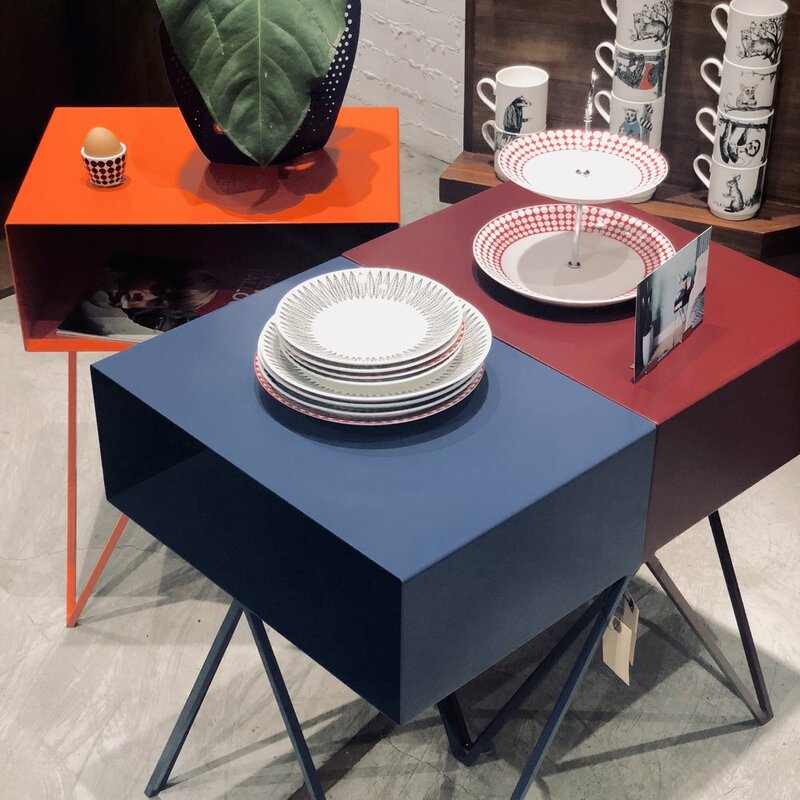 Part stationary, magazine, and gift shop, part homewares, and part furniture gallery with a tight array of fashion pieces by local designers hanging on two racks, Guava Sketches is a design-fiend's dream with a very specific aesthetic focus. It's not too cutesy that it would turn off the adults, but it's not too elevated that it loses the funk and fun- just playing somewhere in a happy middle. The price points are not casual- making every purchase a considered investment as opposed to cheap decorative clutter. 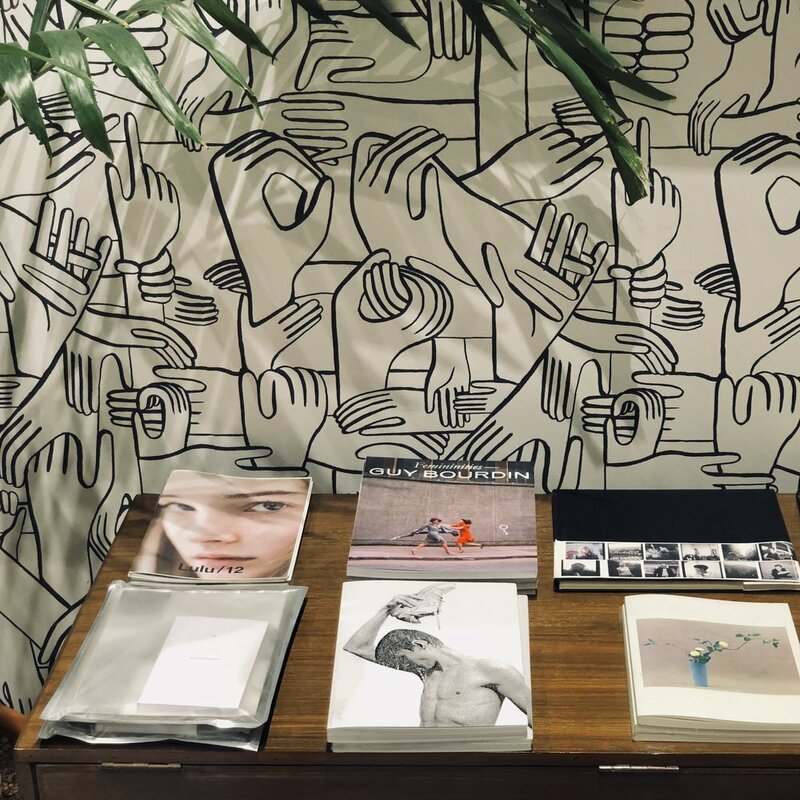 Also look out for the non-European offers, furniture by Manila's E.Muro (@e.murio), and ceramics by Tokyo's IFJ (@ifj.tradings)- as well as books and T-Shirts by London and New York's IDEA (@idea.ltd).